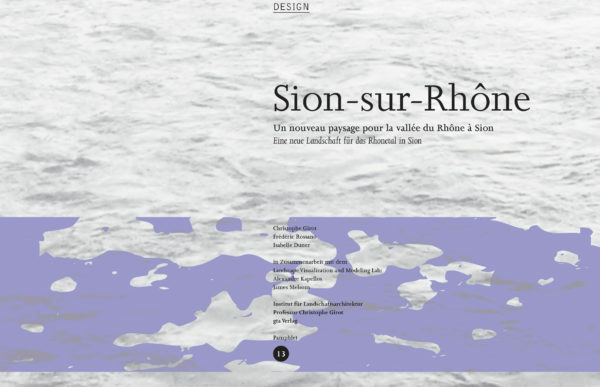 A new landscape for the Rhone Valley in Sion. 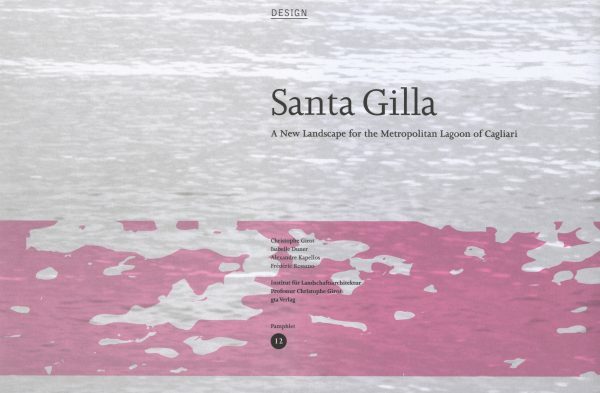 Pamphlet 12 presents a landscape design workshop undertaken by architecture students under the supervision of the Institute for Landscape Architecture on the site of the Lagoon of Santa Gilla in Cagliari, Sardinia. 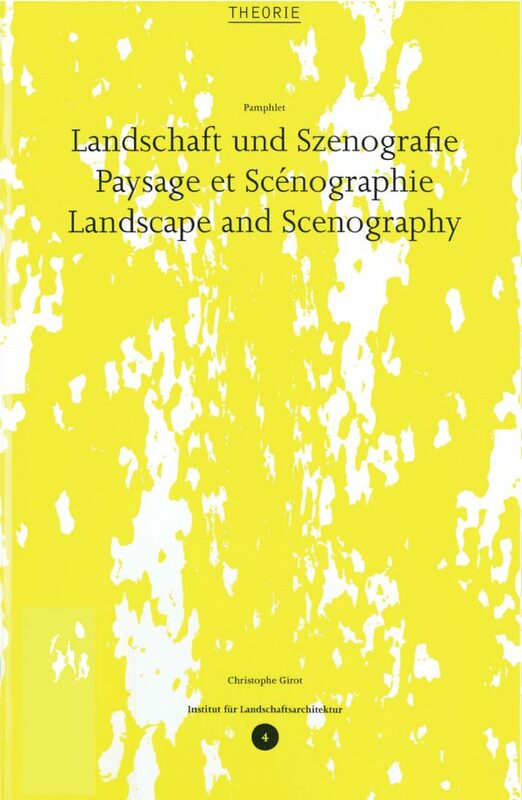 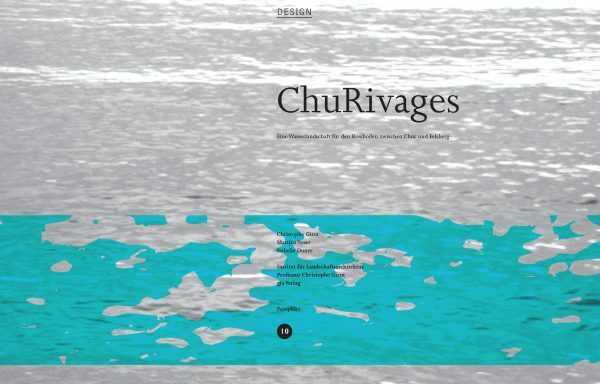 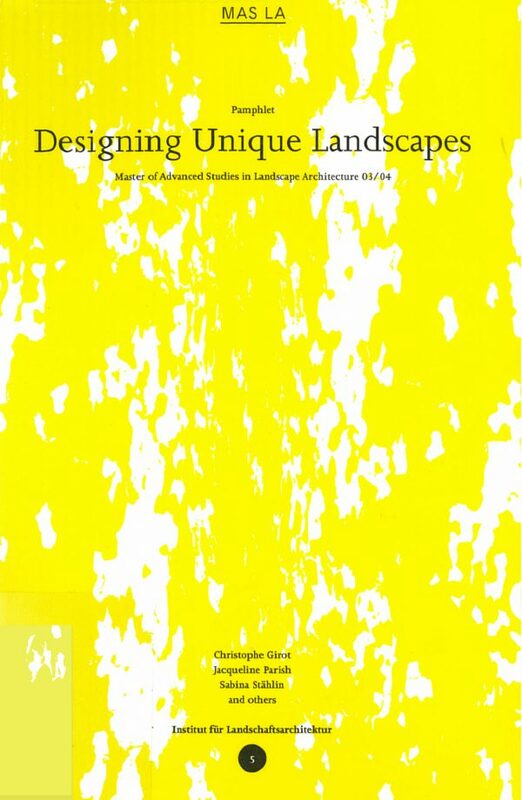 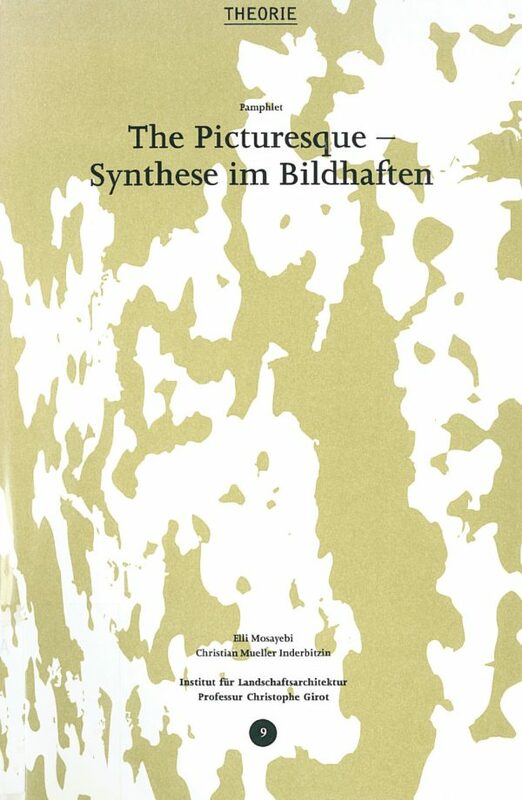 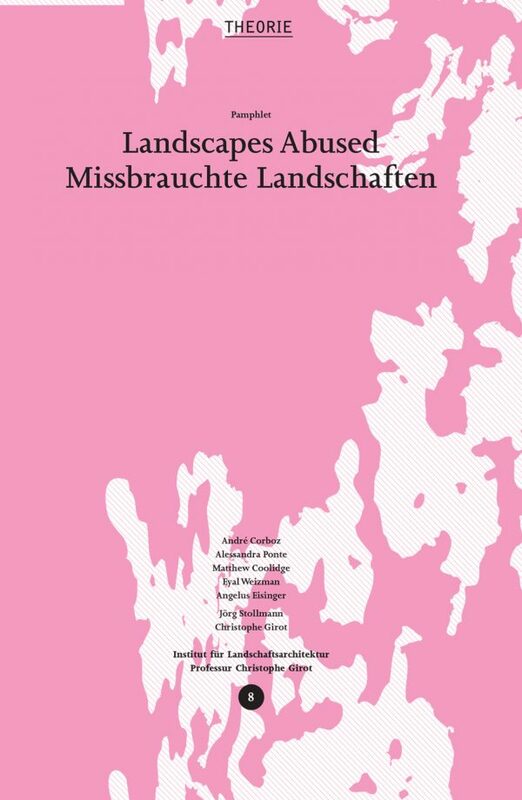 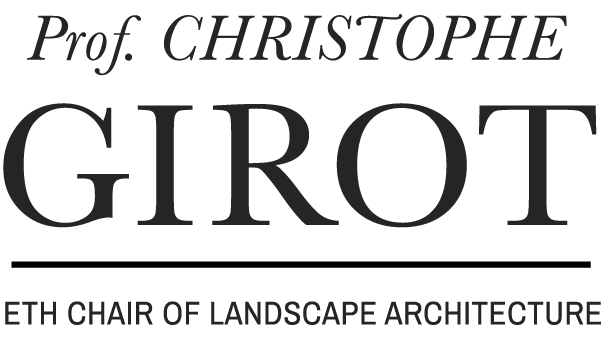 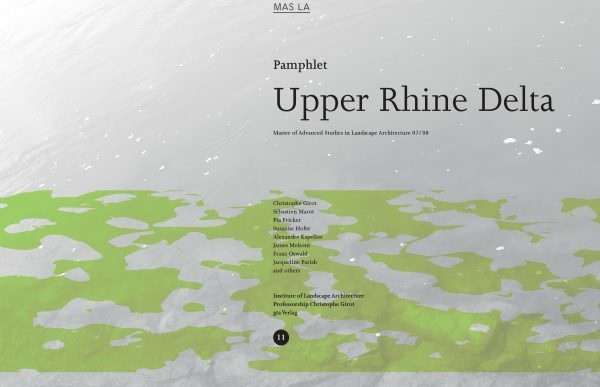 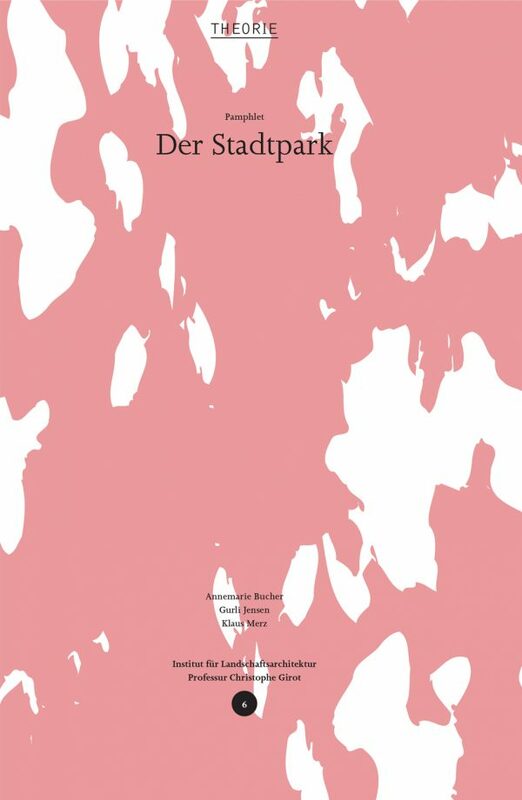 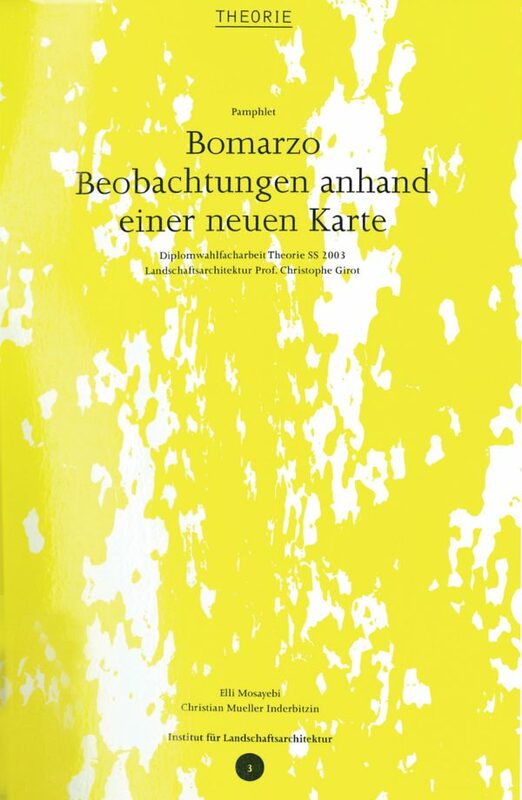 The results from the areas of design, theory and video deal with problems and issues of place specific to the Upper Rhine Delta on the Lake of Constance. 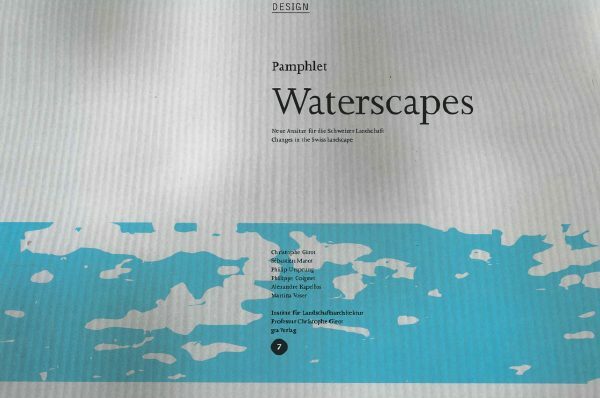 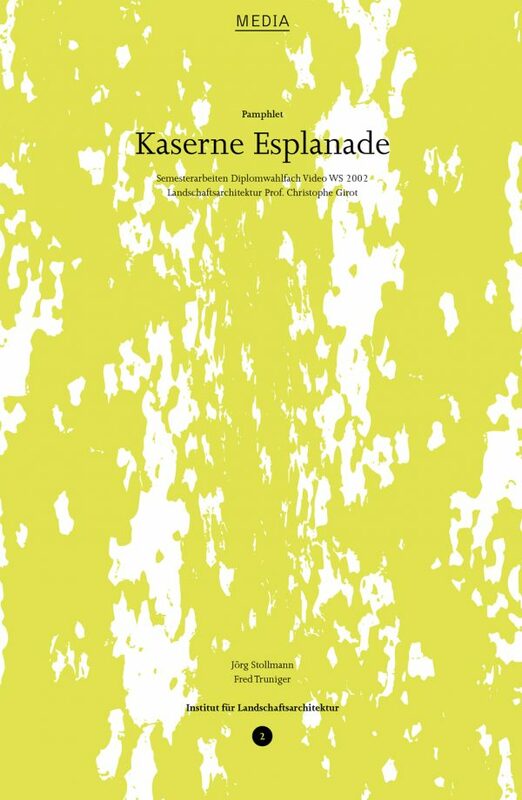 Pamphlet 8 investigates the development of contemporary landscapes as products of political conflicts and econ­omic hegemonies.